The Itsy Bitsy Spider Crochet: Finally - The Monkey! 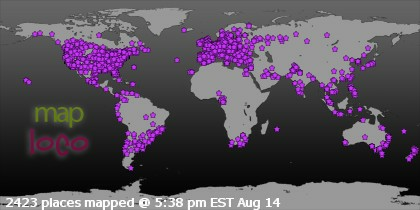 You guys have been ever-so-patient with me and for that, I am eternally grateful. So, I won't delay you any longer... it's the pattern you've been asking for since Christmas -- my little monkey! I've got to be frank with you -- right now I am in LOVE with Knit Picks' Dishie yarn for making up amigurumi dolls like my little monkey. The stuff is sturdy and soft and shows all the time and effort I put into making my stitches neat and tight. Plus, over time, it becomes buttery soft. Remember that puppy I made a while back (that my daughter made off with?) You can NOT put that little bugger down once you pick it up! Ok... sales plug for Knit Picks aside, I'll give you what you've really been waiting for... the pattern download links. 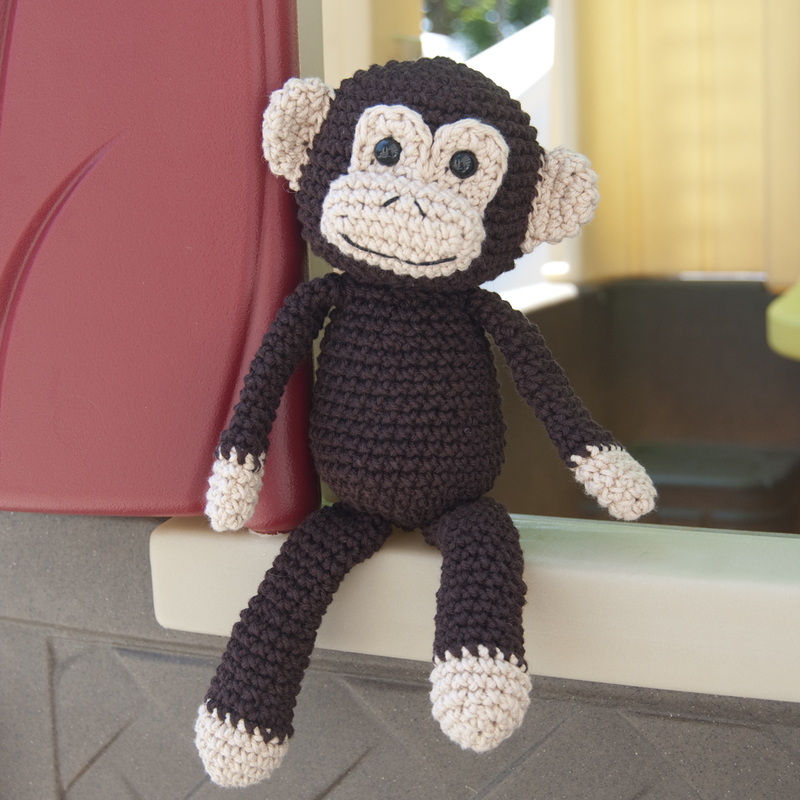 My little monkey pattern is available as a Ravelry pattern download for just $3.00 -- or you can have the pattern hand-packed and emailed to you from my Etsy shop for only $5.00. And, if you prefer to do your shopping without setting up an account for either Etsy or Ravelry, here's that Buy Now button! I couldn't be more delighted with how this pattern came out and I hope you enjoy it too. As always, I love seeing your finished projects -- so shoot me an email or message me on Ravelry/Etsy! That monkey is adorable! You did such a great job on it. It looks very realistic :) Congrats! I'm the Editorial Community Manager for AllFreeCrochet.com and I'd love to discuss some opportunities with you. Please feel free to email me at cweiher@primecp.com for more details.